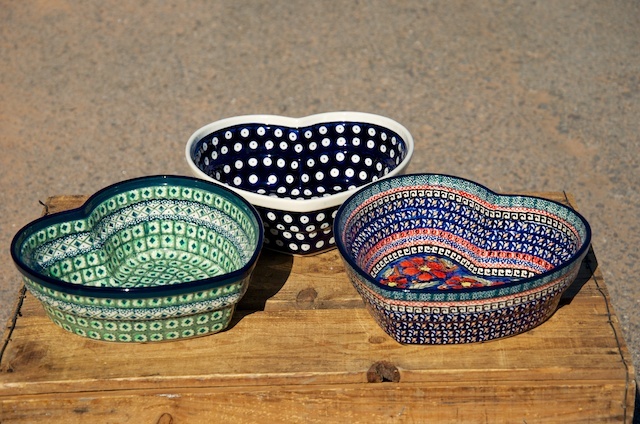 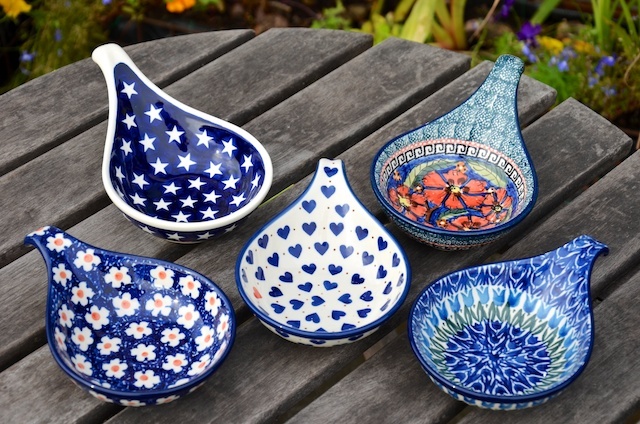 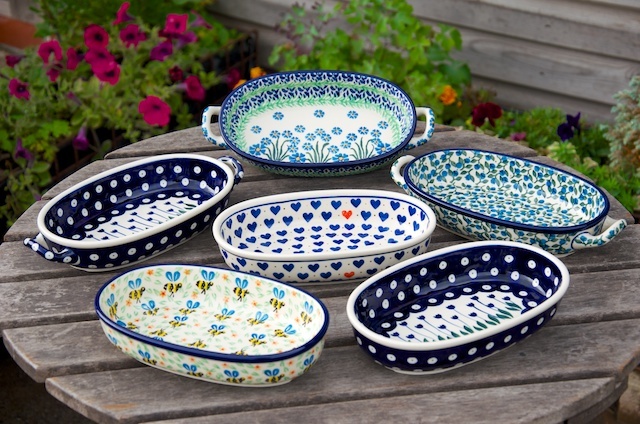 Large selection of Polish Stoneware pottery from Boleslawiec Poland. 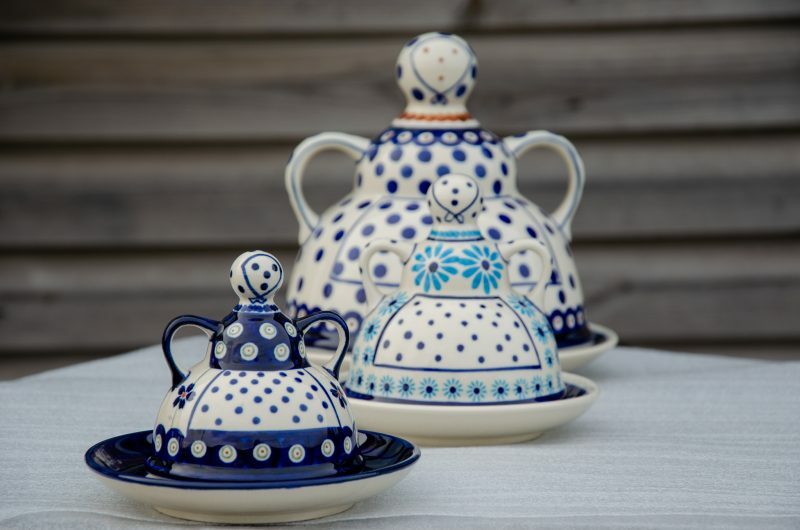 In stock are many designs from long established factories Ceramika Manufaktura, Andy, Millena and Artystyczna. 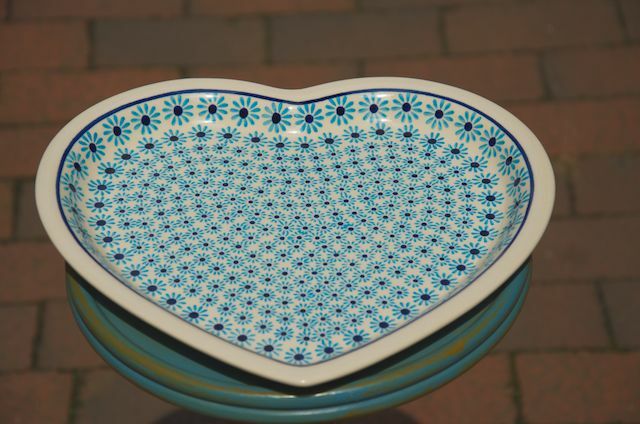 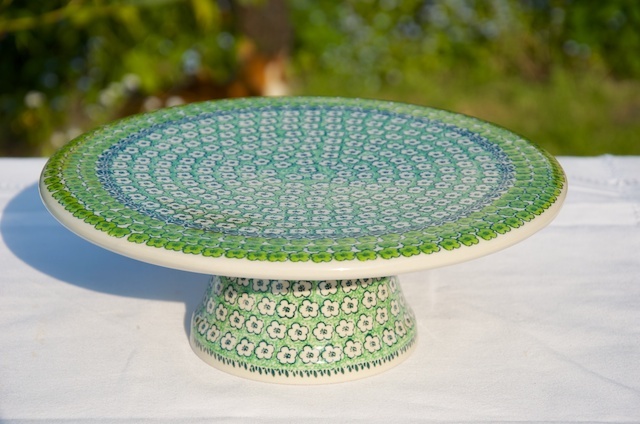 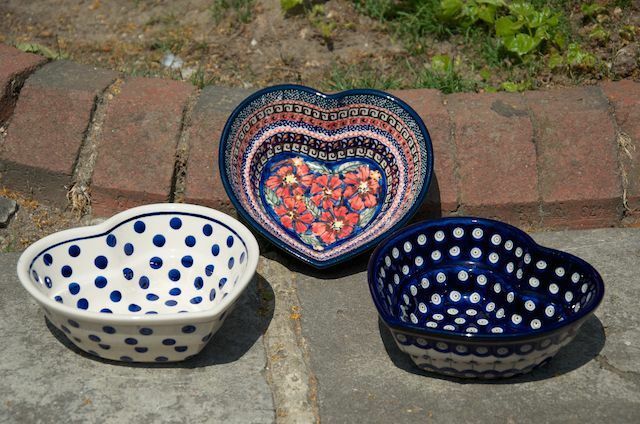 Here you will find Polish stoneware pottery: cake stands, cake slices, heart plates, nibble dishes, cheese ladies, oil and vinegar bottles. 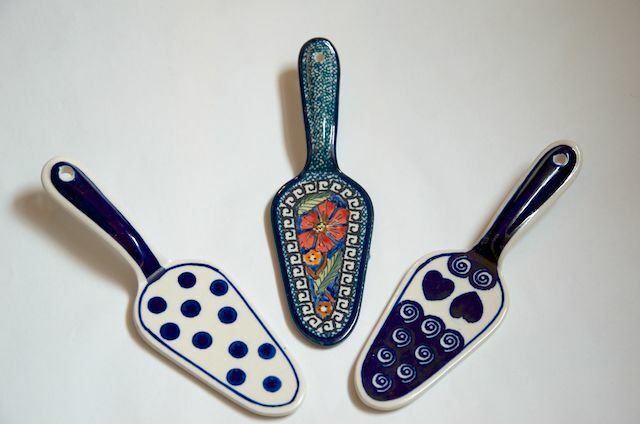 Some designs are unikat (unique) patterns. 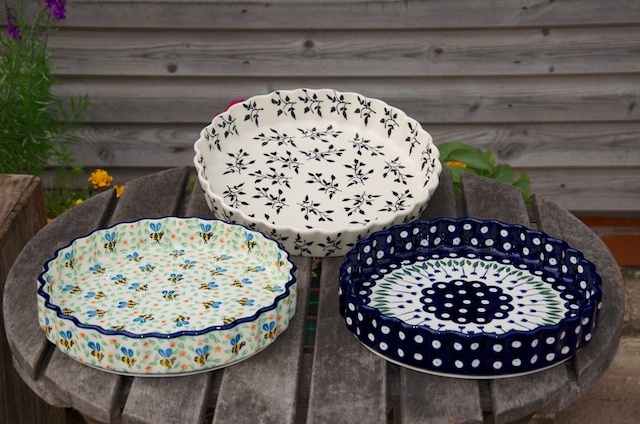 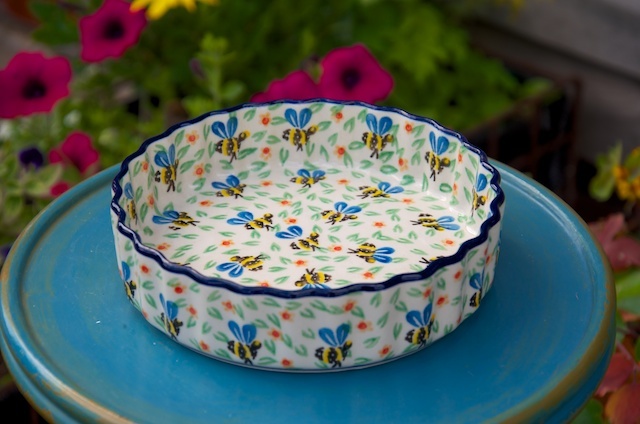 All the pottery is oven, Aga, microwave, dishwasher and freezer safe.